When the sun is shining you can find me in my yard, either barbequing with friends, tending to my azaleas or just enjoying a good book. For many of us, our backyards are summer sanctuaries; offering an escape from otherwise hectic lives. 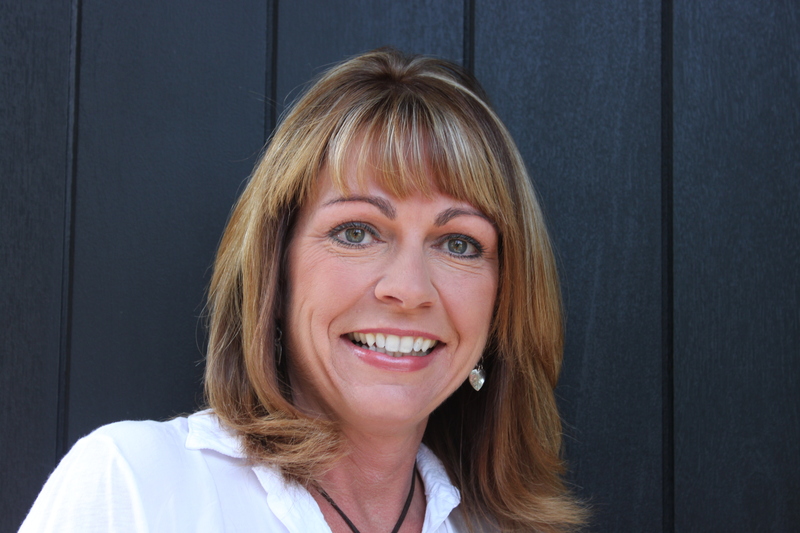 Hi, I'm Terri Higgins, Group Manager of the Calgary Home + Garden Show. When the sun is shining you can find me in my yard, either barbequing with friends, tending to my azaleas or just enjoying a good book. For many of us, our backyards are summer sanctuaries; offering an escape from otherwise hectic lives. Yet for all the time spent enjoying this space, when it comes to design and décor, the backyard is often an afterthought. Landscaping and gardening require a different set of skills than interior design, which can make the process intimidating. Enter Joanne Dafoe who specializes in 'client-inspired' garden design. 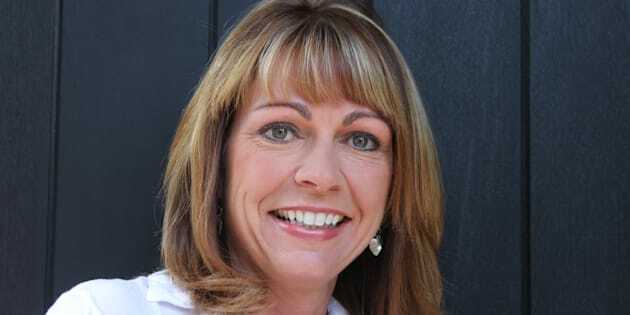 Her expertise and eye for beauty takes the unknown out of landscape design, with the result being stunning yards tailored to those enjoying them. A backyard can, and should, be as inviting as your living room. Joanne is at the 2013 Calgary Home + Garden Show giving her tips and tricks for picking, planting and harvesting your backyard oasis. 1. How did you get started in landscape design? I was an accountant for many years, and took a few part time courses in horticulture and landscape design on the side. My passion grew with every class, and then one day I decided it was time to take the plunge into the industry. I've never looked back! 2. What inspires you when creating landscape designs? When I see a client's eyes light up as I am expressing my ideas it really charges me up. It frequently occurs that one particular element or view in the yard will inspire me. From there, the design will flow and evolve from that one component that struck me first. Mike Lin - Leader in architectural rendering methodology, once said to of his classes: "Don't hesitate, go with your gut." When every landscape created by a specific designer looks the same, a designer needs to look at each project with a brand new set of eyes. Every client should know their design is a one-of-a-kind creation. 5. How would you describe your signature landscape style? I like to call it 'client-inspired!' I believe that if a designer has a 'signature style', they have stopped growing. 6. 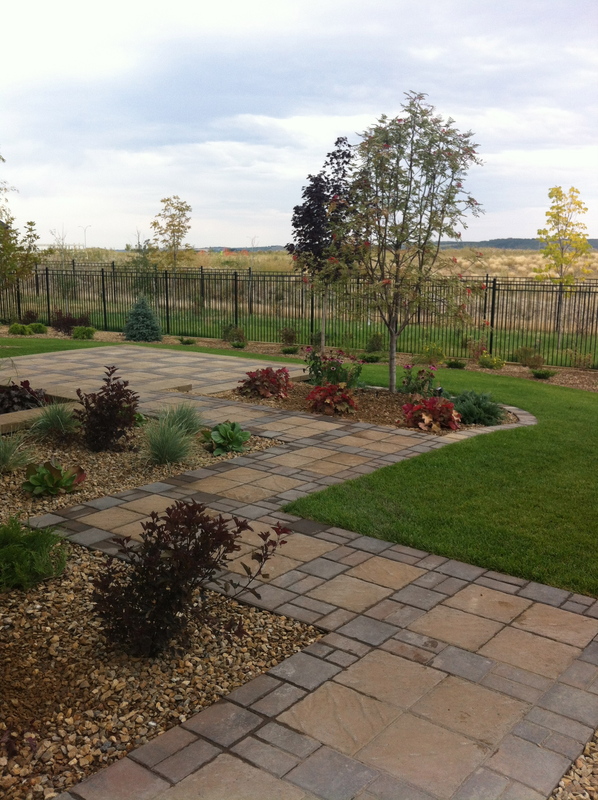 Can you describe one of your favourite landscaping projects you worked on? My favourite project came a few years ago and included an unlimited budget (almost!) and creative collaboration. I was allowed to DREAM BIG! The end result included a one of a kind pergola design, flowing pathways, a two story play house for the kids, a gazebo, grand entrance and dozens of planting themes. It was truly a dream project that challenged every facet of my knowledge. Once in a lifetime! 7. What is a key tip you would give to those of us who are more 'brown-thumbed'? Do your research and ask lots of questions, stick with plants and products that are tried and true for your area, and don't stress, it's just landscaping! 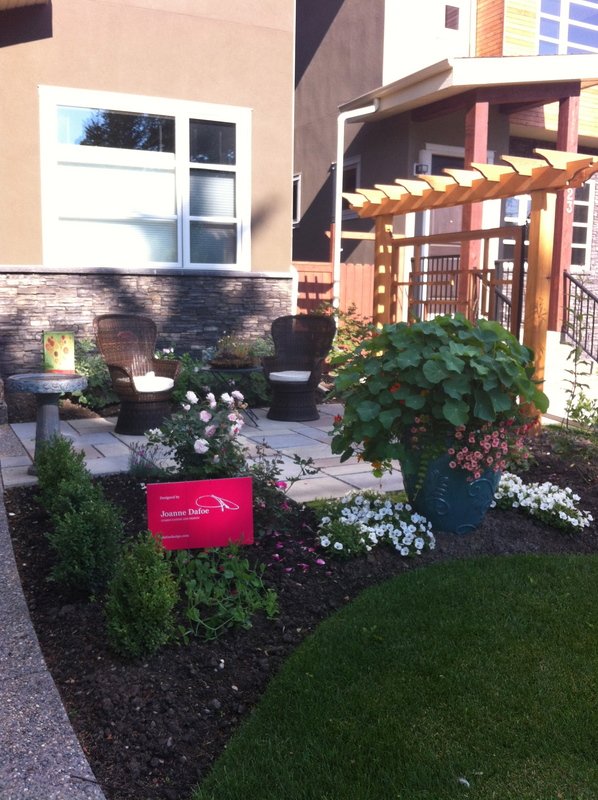 Joanne will be presenting on the CREB®Now Garden Stage at the Calgary Home + Garden Show, taking place from February 28 - March 3, 2013. For detailed stage schedules please visit www.calgaryhomeshows.com.